Controlling supremacy in the technology world largely involves computers. Countries have realized this fact hence the effort in investing in supercomputers. Supercomputers are defined with speed and efficiency. Companies with a vision to lead different industries are at the forefront to acquire modern equipment and invest in fast processors. 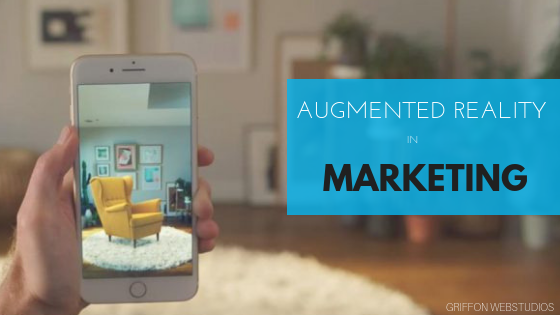 The rapid changes in technology leave no room for delay in investment. While we still want to explore other factors to identify winners in different industries based on business strategies, nothing beats the investment in supercomputers. The size and performance of a supercomputer are compared to the size of a parking field with a capacity of 50 cars. 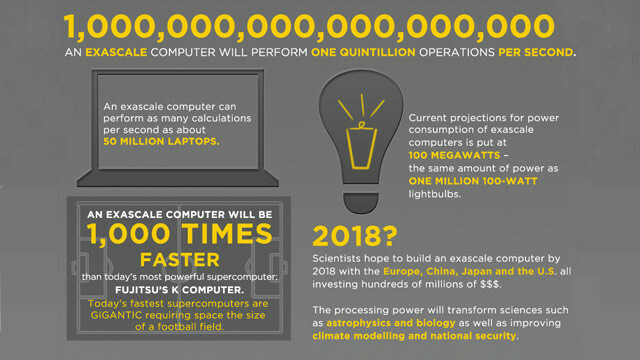 The computation capability is immense; it takes a day to solve complex calculations that would take thousands of years with an average computer. However, personal computers are also improving in performance in the same way as supercomputers. Who controls the best supercomputers? As mentioned, every country is keen to invest as much as they can in development or acquiring fast processors that distinguish supercomputers from average computers. 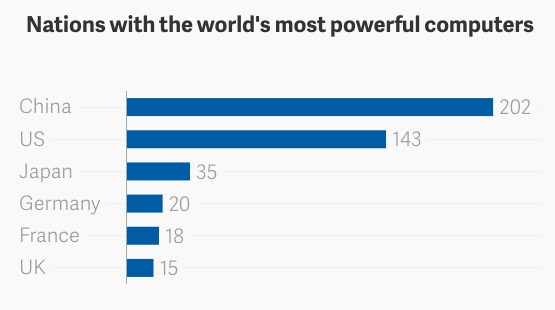 Of course, there are super economic powers in the globe that you will expect to be on top of this list. The United States, UK, Japan, China, and selected EU states battle for the top position in controlling supercomputers. It is difficult to point out a specific country based on their investment level; however, we can filter these major players in the tech industry by analyzing the top supercomputers. While featuring in the top 10 list of 2018 is big for any country, it does not amount to controlling the industry. The availability of resources and share of developing tools is key. On this basis, China beats all the countries. It enjoys a big share of supercomputers resources thus controlling the industry. Why countries compete for supremacy? China hosts 500 supercomputers, which is way ahead of America’s 144 supercomputers. While how a country uses the supercomputers matters more than the number, China still enjoys the top position by controlling 35% of supercomputers resources in the world. The United States of America follows at 30%. Why all the statistics? 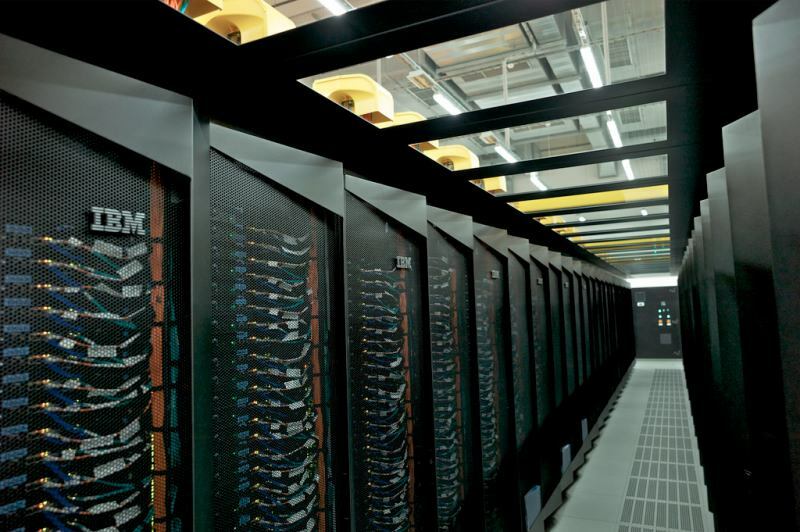 Why are countries competing in developing the best supercomputers? The answer is in the uses of supercomputers. As mentioned, the distinguishing characteristic is the speed of solving long numbers. This is important in analyzing data in weather forecasting, nuclear weapons, biology, and astrophysics. Scientists and engineers of any country will benefit from the fast speeds hence boost innovation and efficiency in various industries. High computation speeds increase the profitability of a private sector and boost service delivery in public sectors. A country’s economy is guaranteed to rise with supercomputers. Geopolitical standings and military accuracy and efficiency is also dependent on supercomputers. Countries are competing for supremacy in developing supercomputers because it is the future. Of course, the United States is not bowing to China, especially after the 2017 statistics. Soon after the 2017 results, President Obama launched the National Strategic Computing Initiative, which is a partnership between the Department of Defense, Department of Justice, and the National Science Foundation. The initiative comes along with huge funding to developers in the private sector to come up with the best processors in term of speed and quality. 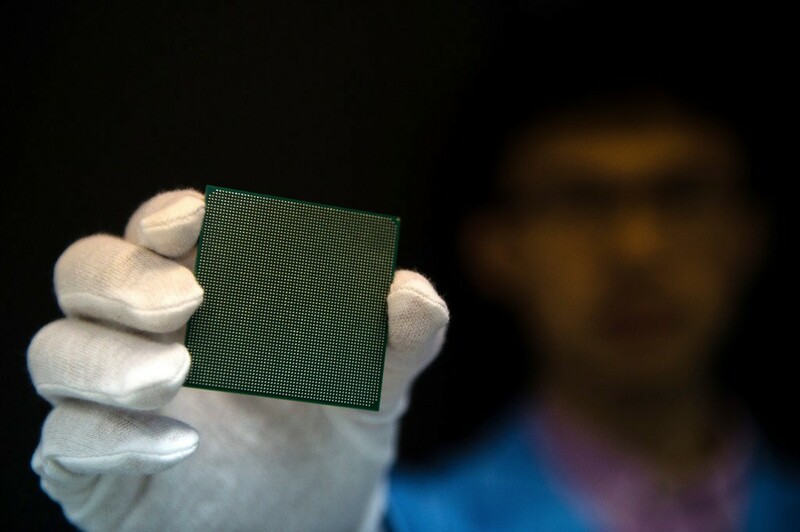 The initiative targets to develop the first exaflop computer, known as Aurora, which is equivalent to 1,000 petaflops. The computation speed is unimaginable; it is compared to 500 supercomputers and a trillion times faster than a personal computer. The exaflop computer is set to be released in 2021 to help with research and accuracy in FBI, Homeland Security, and NASA. The US government funded channeled $600 million dollars to the development of the following exaflop computers. Definitely, China is also working on an exaflop computer, probably a more superior one. Scientists reap a lot from the continuous enhancement of supercomputers. Accuracy and high computation speeds are everything in research and decision making in biology, security, agriculture, and other crucial fields in a country. The efficiency of artificial intelligence also depends on supercomputers. Advancements in Artificial Intelligence and it’s Future. 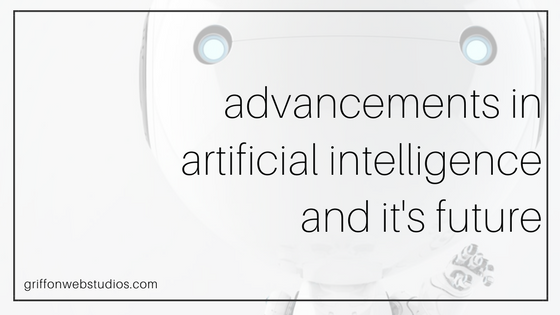 Comments Off on Advancements in Artificial Intelligence and it’s Future. 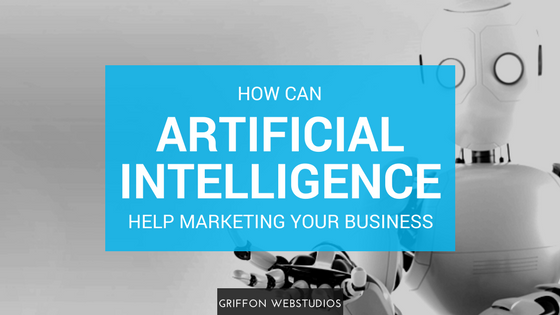 Comments Off on Can Artificial Intelligence Help Marketing Your Business?